I recently shared 10 creative ways to pay for a home birth. 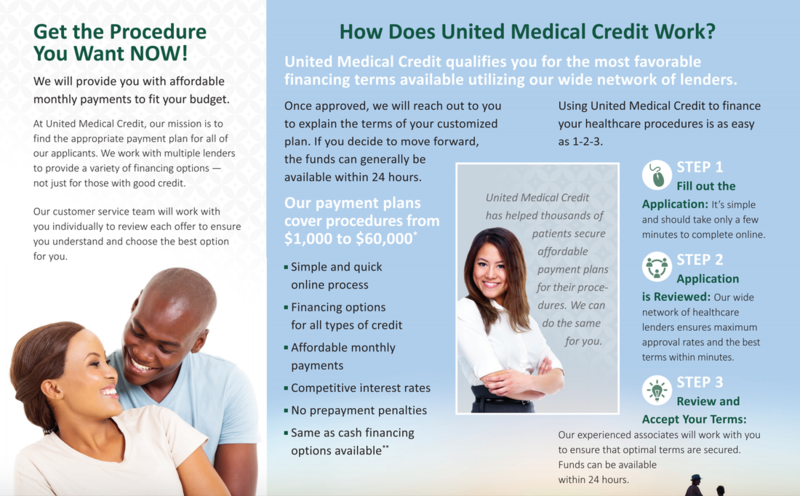 Today, I am so excited to be able to offer a new payment option to my patients through United Medical Credit. This company works directly with individuals to help you get the amount needed to cover your home birth. The process is relatively quick and you should expect to receive a response the next business day. They offer affordable monthly payments with repayment plans up to 60 months and no penalty for early pay offs. The application is simple and quick and can be completed from your phone or laptop. Click below to learn more or to get started.